After that very very long drive, we arrived in Spokane, Washington around 5:30 Monday August 20th. I had only been to eastern Washington once and it was dry, brown, ugly desert. 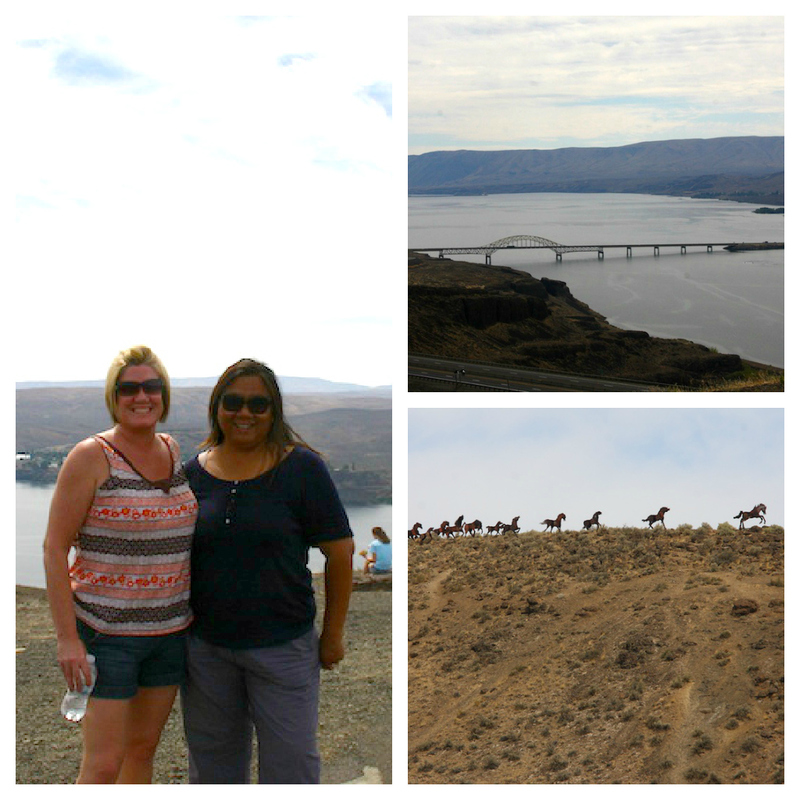 Near the Columbia River. We were still a couple of hours from Spokane. It was really hot, close to 95 degrees. In fact, the furthest east I had been was to Yakima, not far from here. But Spokane was hilly with a lot of trees and a beautiful river and waterfall right in the downdown area. We took a gondola ride above the Spokane River to get a nice view of the waterfall. That's Linda's son and her niece. 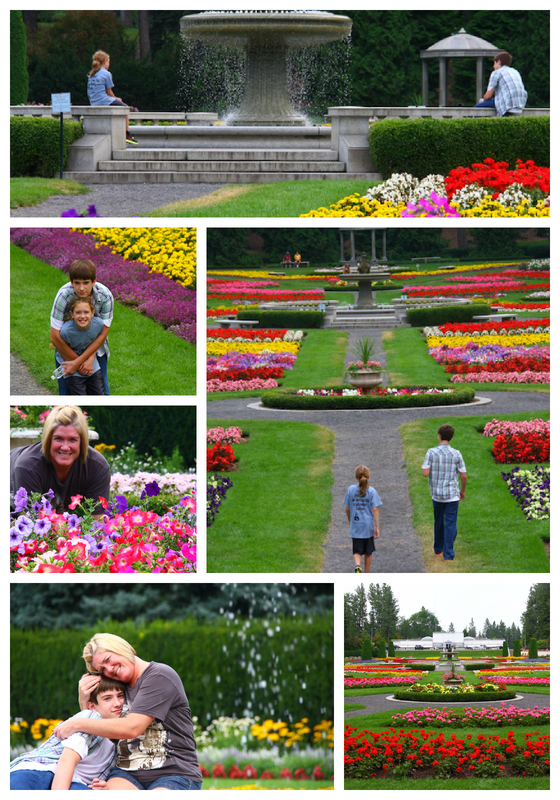 Not far from Linda's sister's house is Manito Park. We spent some time there enjoying the various gardens. 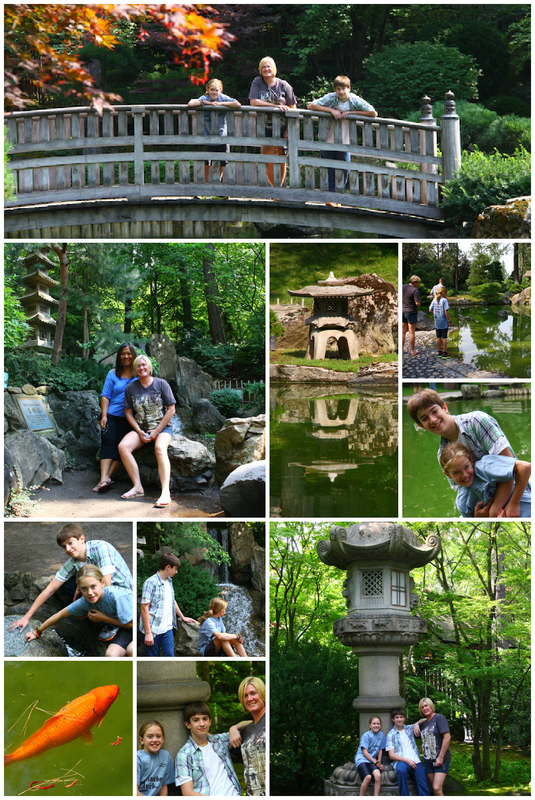 The Japanese Gardens. 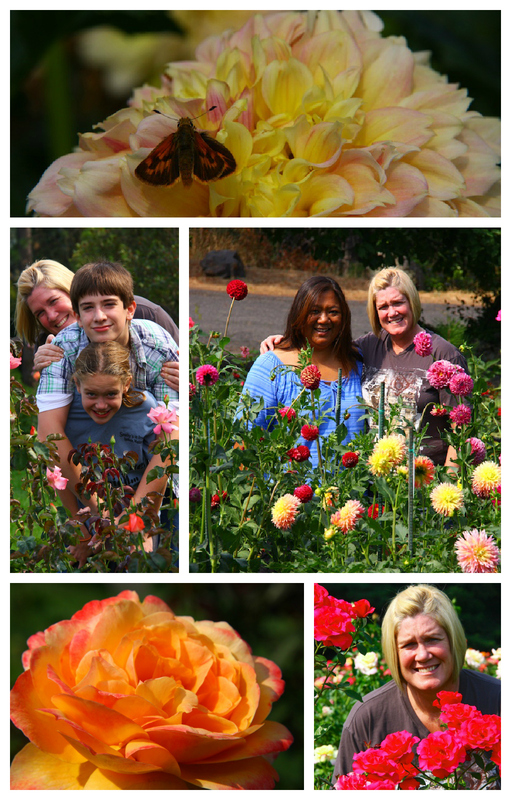 The Rose and Dahlia Gardens. And the breathtaking Duncan Garden. 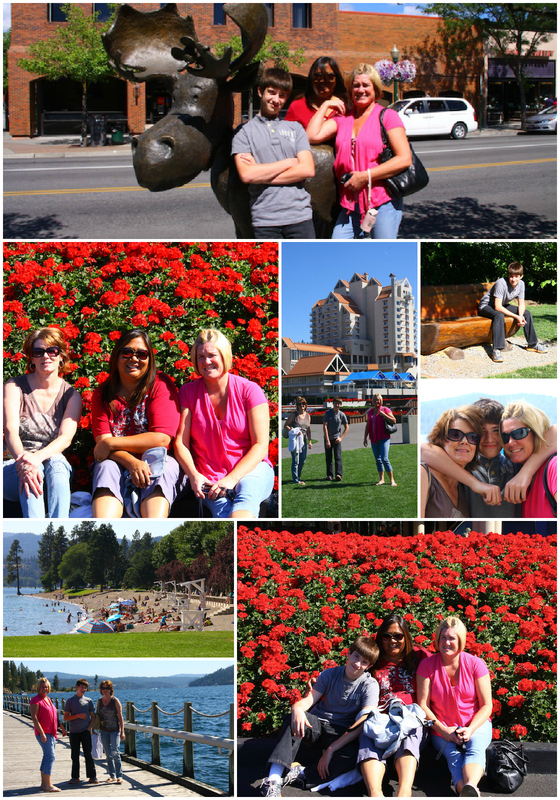 We also spent 1/2 a day in Coeur d'Alene, Idaho. I'd never been in Idaho before so I was happy to add another state to my list. It's a beautiful little resort town and we couldn't have asked for better weather. It was also Jacob's 15th birthday, so it was a lot of fun celebrating with him. I had 2 full days with Linda and her family before heading home. It was really nice sleeping in a real bed, eating good food and not driving for hundreds of endless miles.